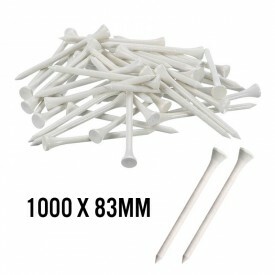 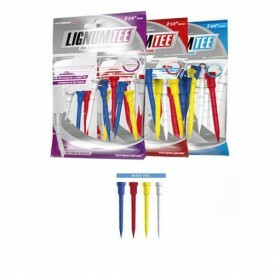 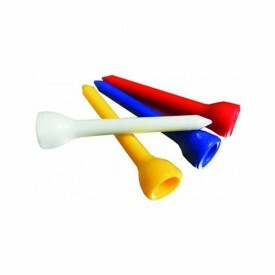 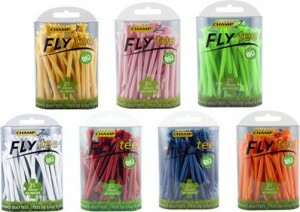 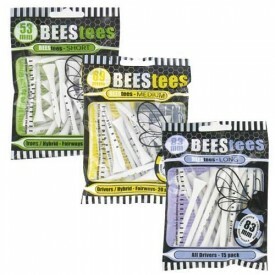 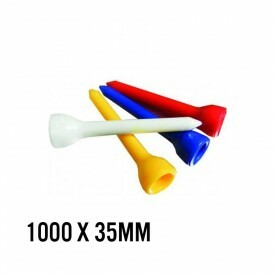 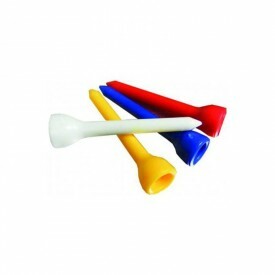 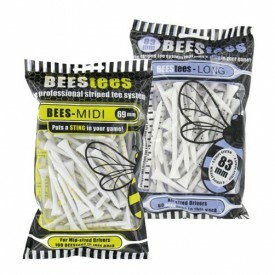 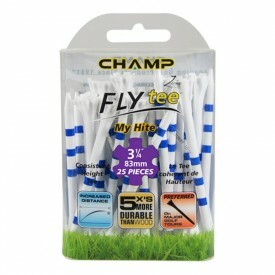 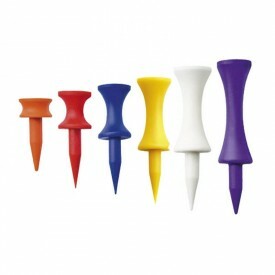 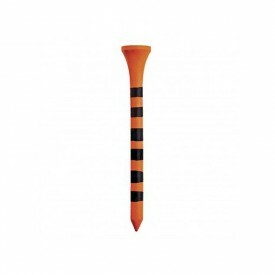 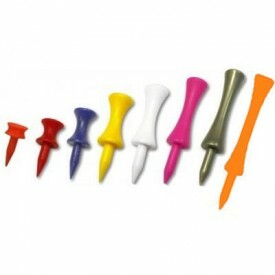 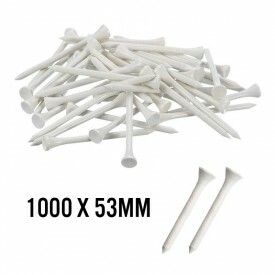 Golf tees are available in many different forms, shapes and sizes. 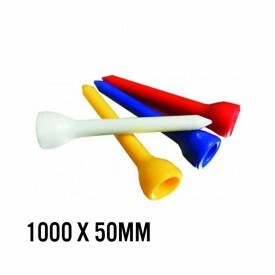 Here at Golfsupport, we offer a wide variety of tees for your golf balls, from castle to zero friction, wooden, rubber and plastic. 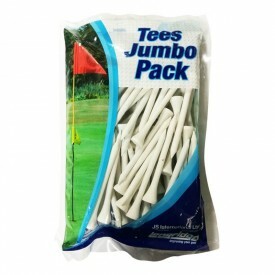 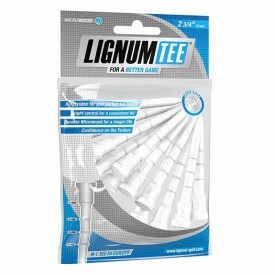 We supply most of the main golf brands and offer a wide variety of pack sizes - our largest contains 1000 tees - and offer multi-buy options to suit all budgets.